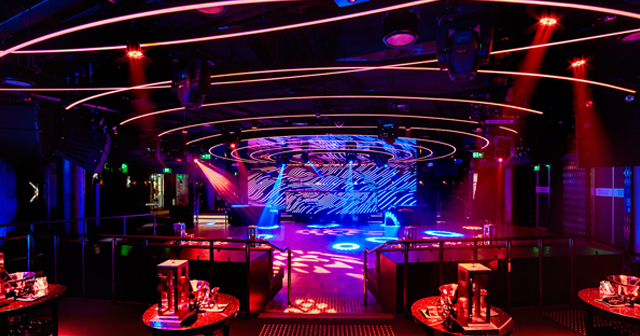 Marquee is the premier club in Sydney. 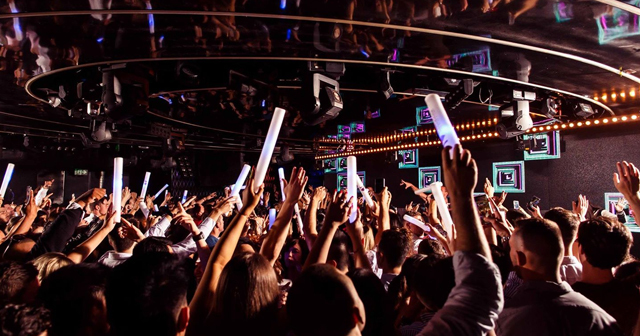 Marquee in Sydney features a Vegas-level lineup of performers. Marquee is located in The Star. 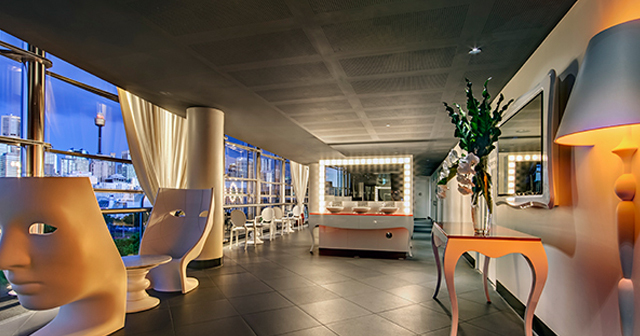 Marquee is located at The Star, one of Sydney’s premier hotels. Cover charge is usually around $30 but will likely vary by night. Marquee is open on Fridays and Saturdays. 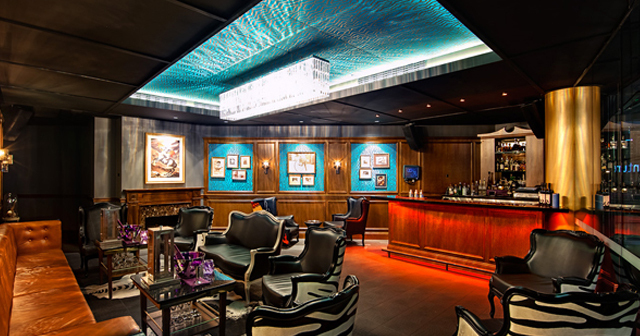 Expect to pay 15-20 for cocktails, check our bottle service page for more prices. 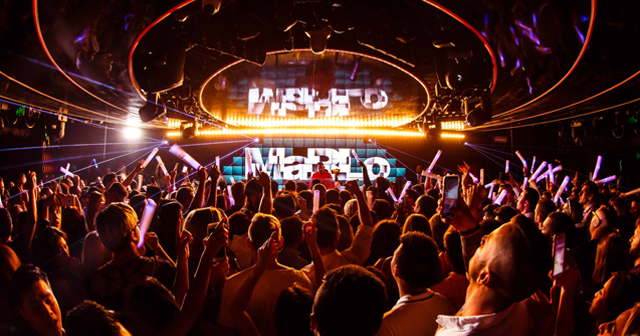 Marquee features a mix of top 40, EDM, and hip hop. 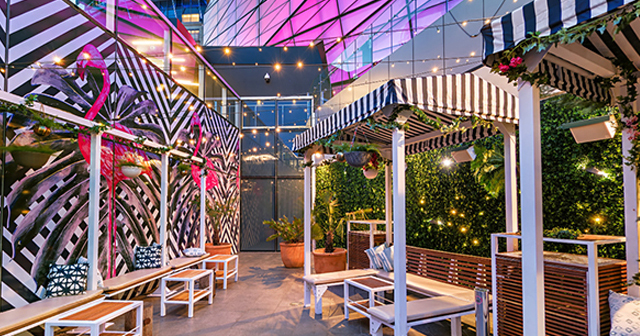 Where can I find a list of upcoming events / DJs at Marquee? 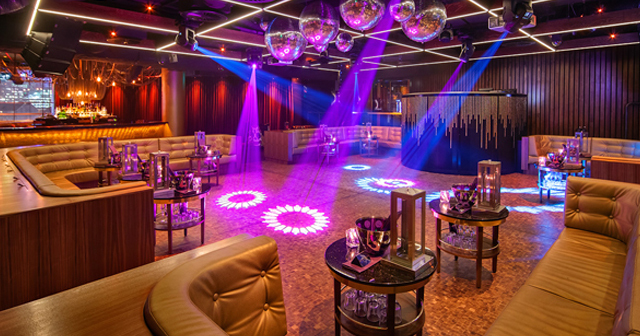 You can download the Discotech app to see upcoming events, and book tables for Marquee.